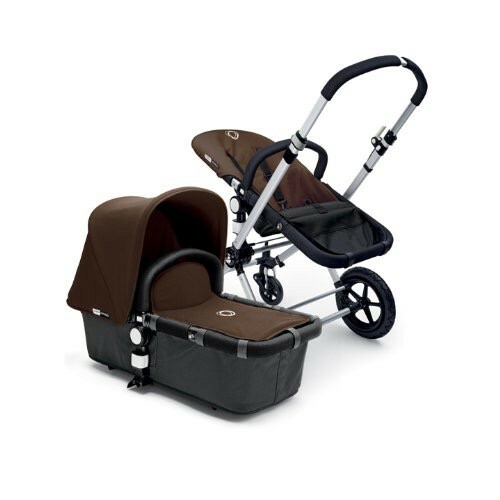 Give your stroller a new look, by changing the colors of your Bugaboo Cameleon2! Just pop on a new tailored fabric sets, and stroll stylishly away. The sets consist of a sun canopy, seat liner and bassinet apron.